... in the classroom allow you to make teaching and learning more 'clickable'! Check out the resources below to see how this simple tool can help you have more independent learners, more engaged learners, and differentiate instruction in your classroom! Several teachers throughout Sudbury are using QR codes in a variety of ways! Check out my site with more resources.. QR Codes in the Classroom! 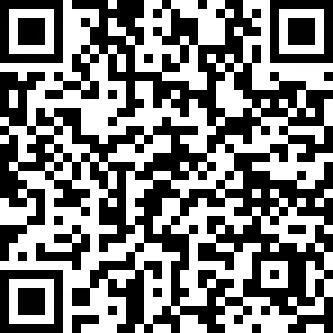 And check out this link to a couple of ways to use QR Codes: Download a QR Code Reader on your smartphone or iPad, or laptop! I like QuickMark or I-nigma but there are tons out there!